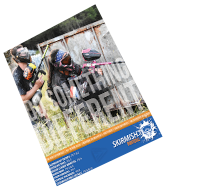 Everyone can NOW celebrate their birthday at Skirmish Paintball! So what if you are celebrating age 29 for the 3rd year running? Come out to Skirmish Paintball and let the adrenaline rush make you feel young again! 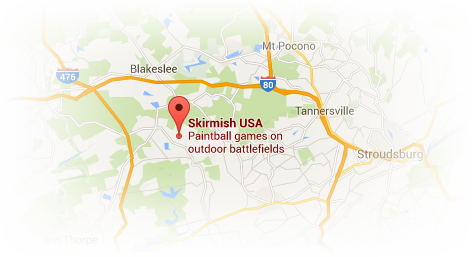 We have over 50 paintball maps at Skirmish to satisfy the partier in you. Spend your big day at Skirmish with our NEW adult birthday party package! And, if you’re interested in ‘evening’ activities when you’re done playing, just tell your girl you played Skirmish Nights paintball. There is a minimum of 10 people required for an adult birthday party. You MUST pre-register to have an adult birthday party. Those that register game day can still play but will not receive the discounted rate or adult birthday party benefits!